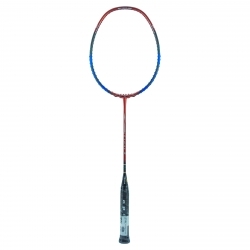 Apacs There are 32 products. 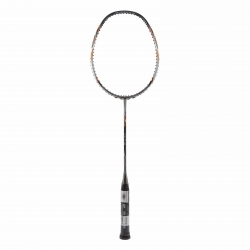 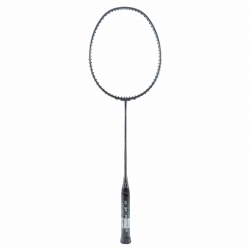 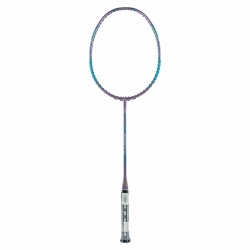 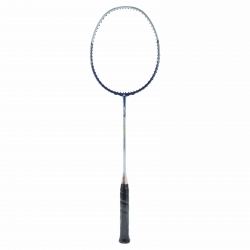 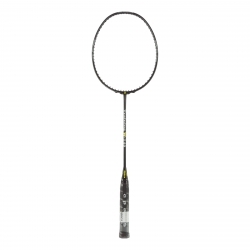 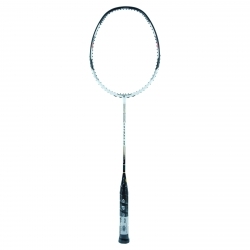 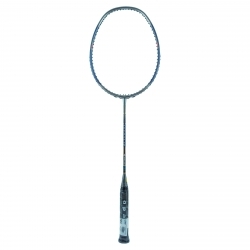 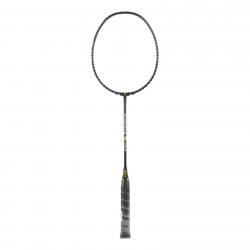 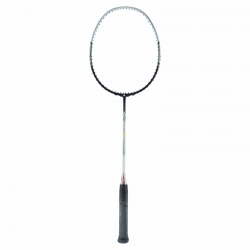 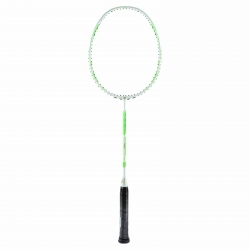 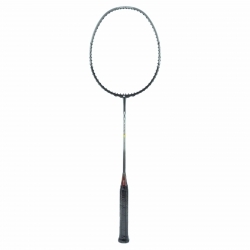 With its light body and head, enable you to move the racket like a sword and to deliver a very sharp and clean execution. The Apacs Lethal 9 is designed for fast offensive players. The High Speed Frame designed to give a better aerodynamic feel for easier swinging ensures player a faster gameplay without losing any power as it reduces air friction and lightweight. 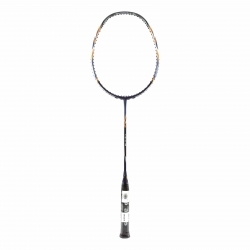 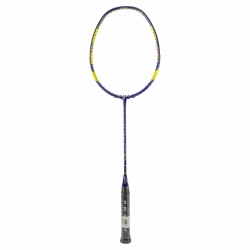 This racket is suitable for singles,doubles and mix players. 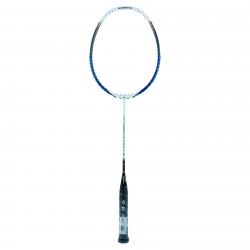 The Apacs Lethal 8 is designed for fast offensive players. 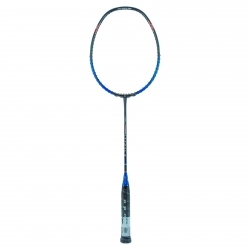 The High Speed Frame designed to give a better aerodynamic feel for easier swinging ensures player a faster gameplay without losing any power as it reduces air friction and lightweight. 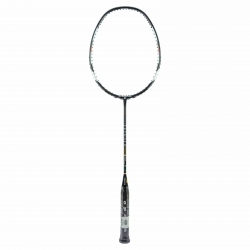 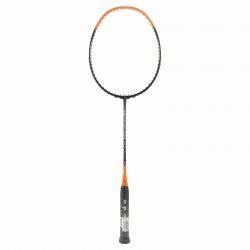 This racket is suitable for singles,doubles and mix players.